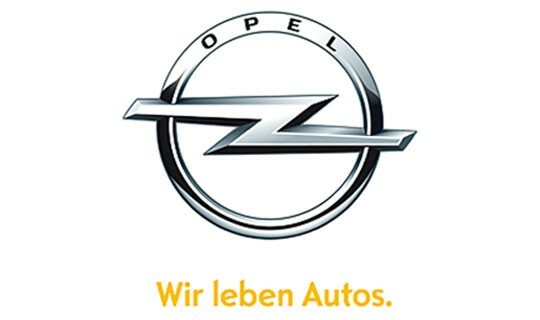 As we reported earlier today, Opel’s supervisory board was due to vote on the business plan to revitalize The General’s European arm. And vote it did, approving the plan that will be significant in making Opel profitable again. Previous story Mysterious Cadillac XTS Spied, Is It A Hybrid? Is there still an Opel GT, or did it die with the Sky? Nope, those are all finished.